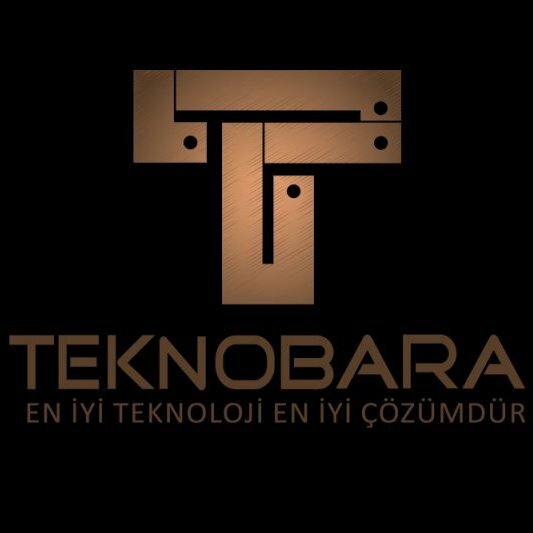 As Teknobara Electrical and Electronic Machine Industry and Trade Limited Company, we operate in industrial electric and production sectors. We produce cooper and aluminium interconnect components. With our know-how, skills, experienced staff and technological infrastructure, we strive to reach our ambitious targets. Our mission is to offer our local and international clients in industrial electric business a wide variety of products beyond their expectations by using our resources efficiently and to constantly increase the value of our assets and resources. Our vision is to be the sector leader in Turkey by constantly improving our customer oriented approach and all of our value-creating resources with our experienced staff.